The National FFA Center in Indianapolis is dedicated on July 20. The Agricultural Education National Headquarters is dedicated in Alexandria, Va. The National FFA Convention is held in Kansas City, Mo., for the last time. Jose Santiago from Puerto Rico is elected national FFA vice president. 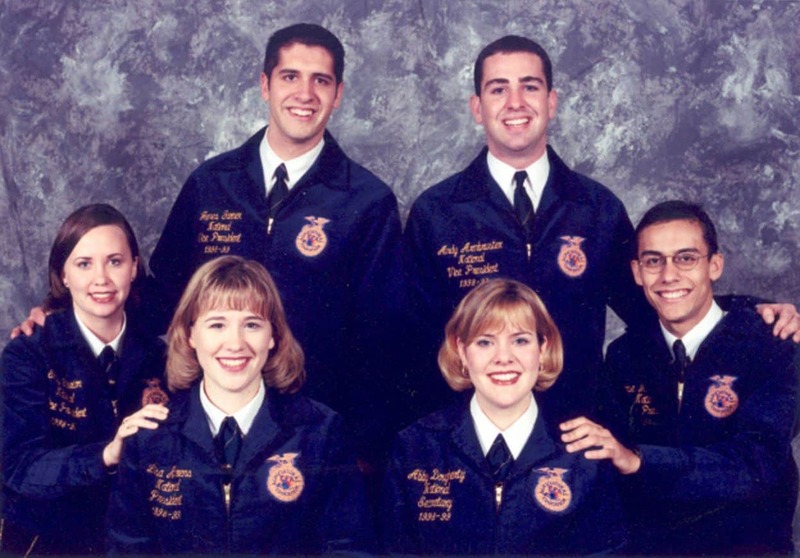 He is the first member from Puerto Rico to serve as a national FFA officer. Public Law 81-740 is revised through the 105th Congress and replaced by Public Law 105-225 on Aug. 12.